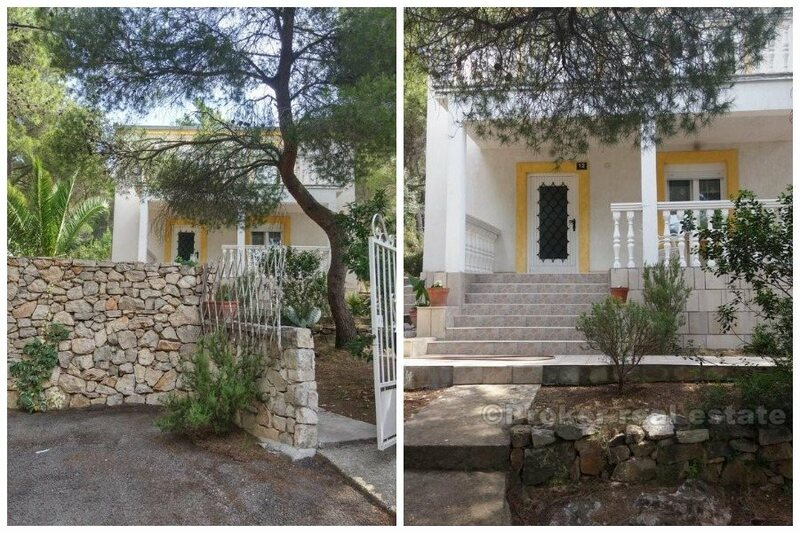 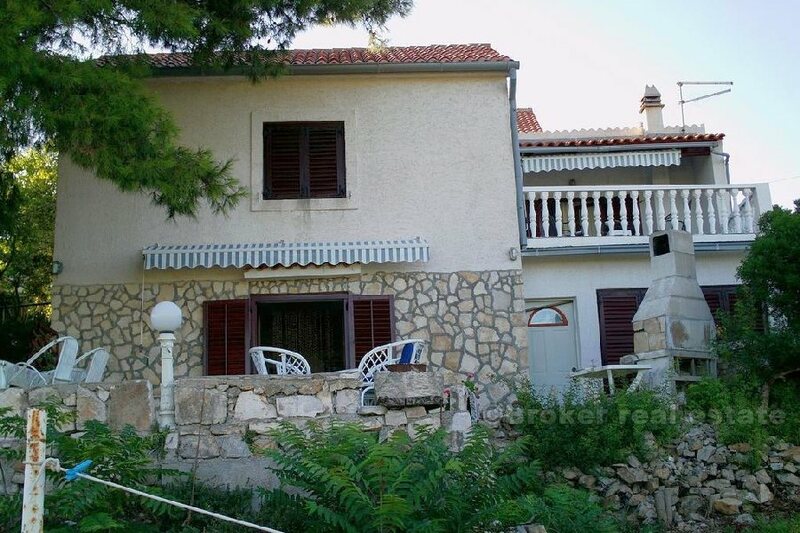 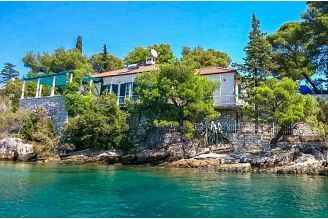 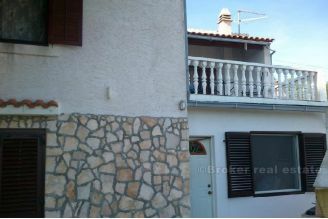 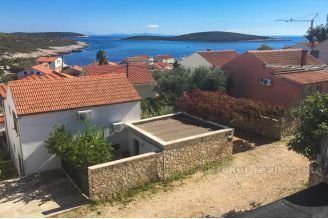 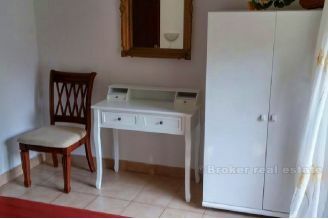 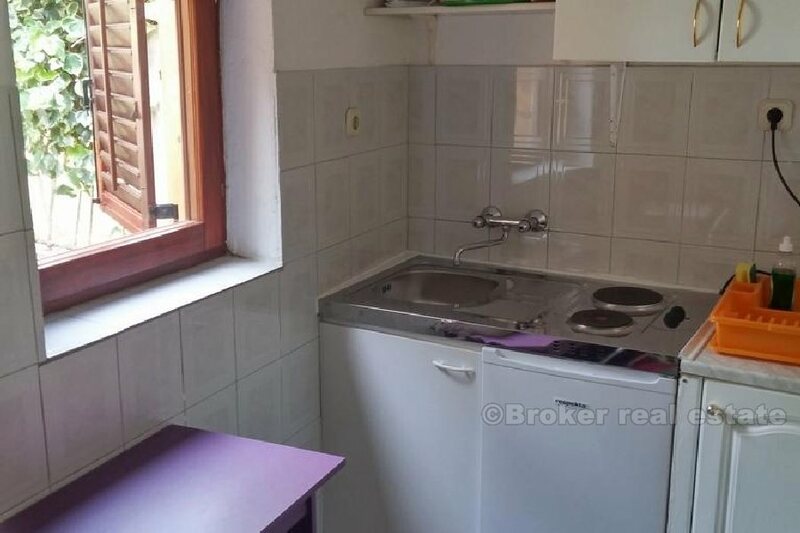 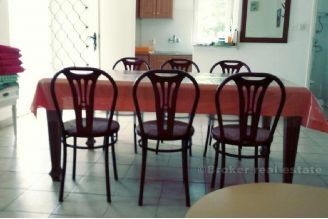 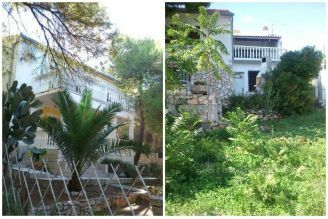 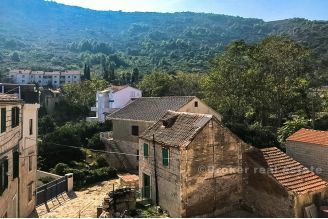 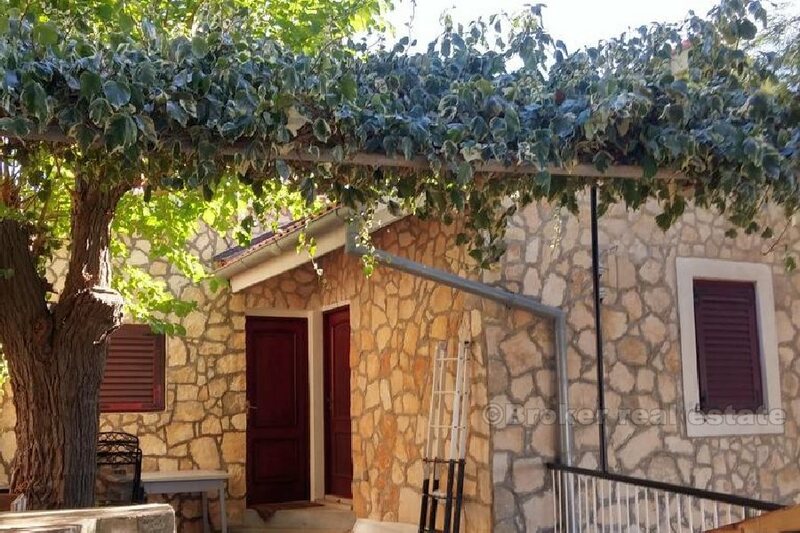 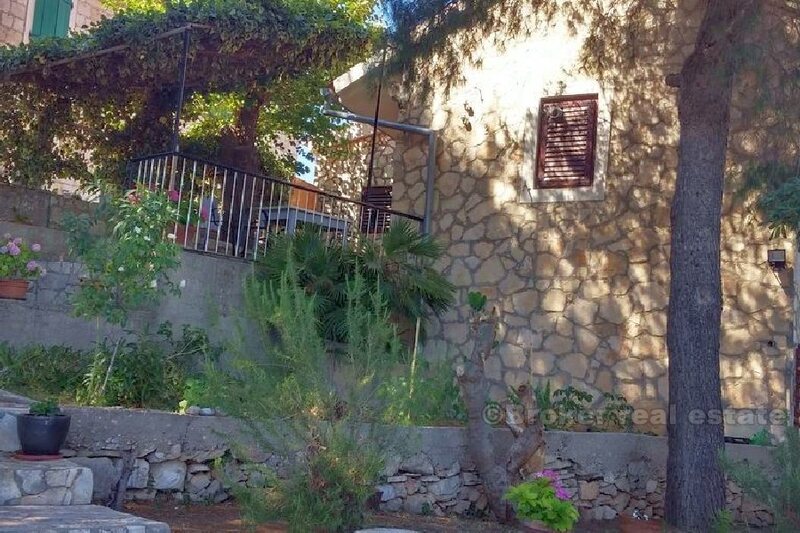 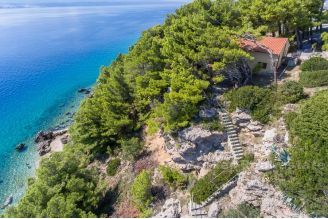 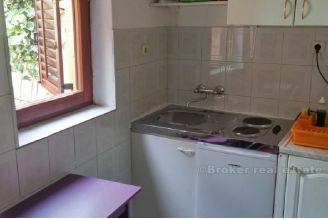 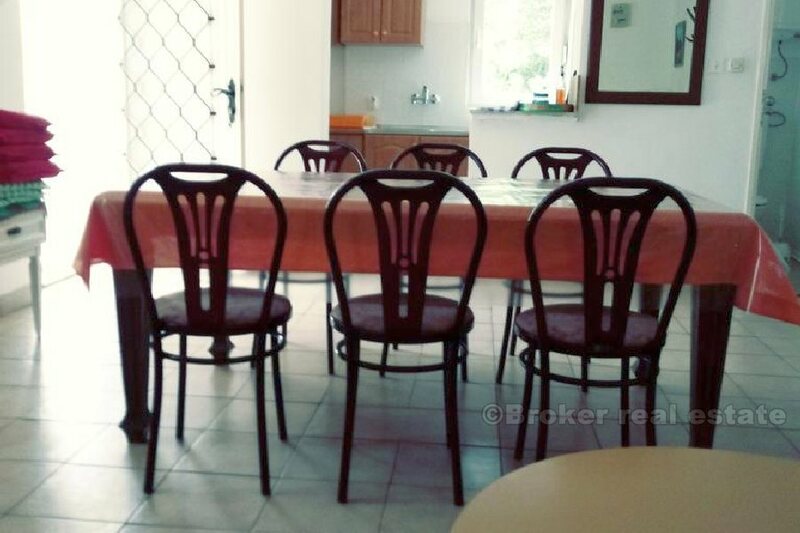 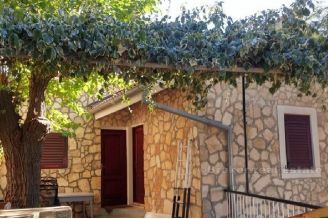 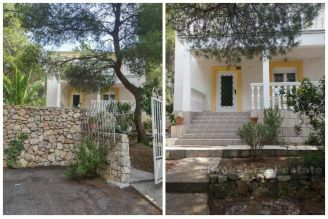 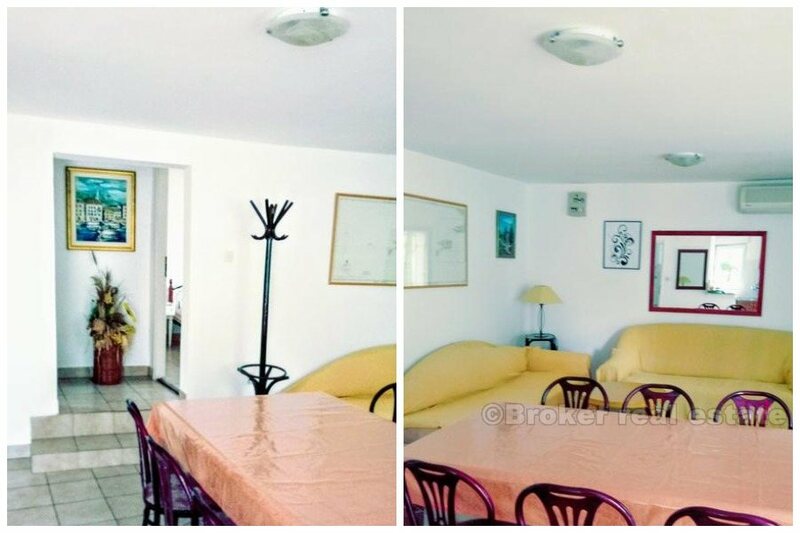 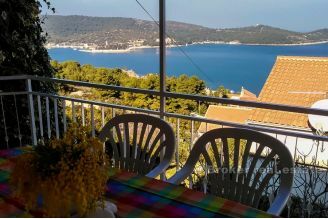 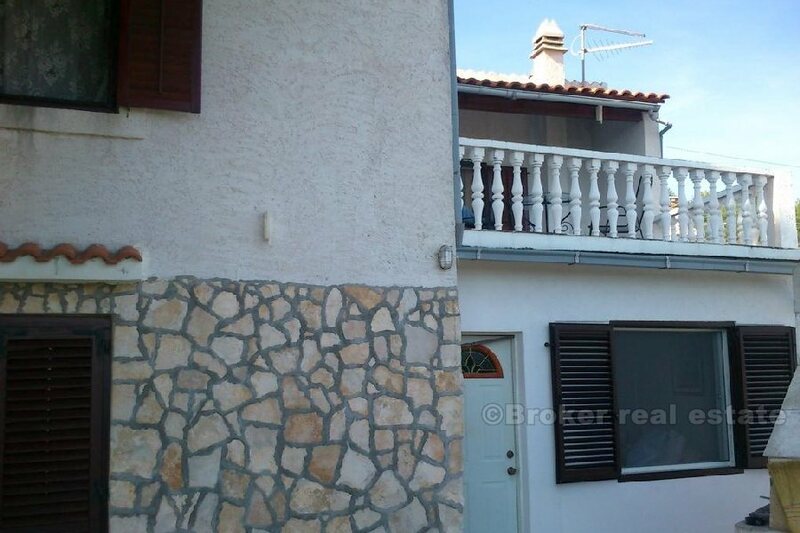 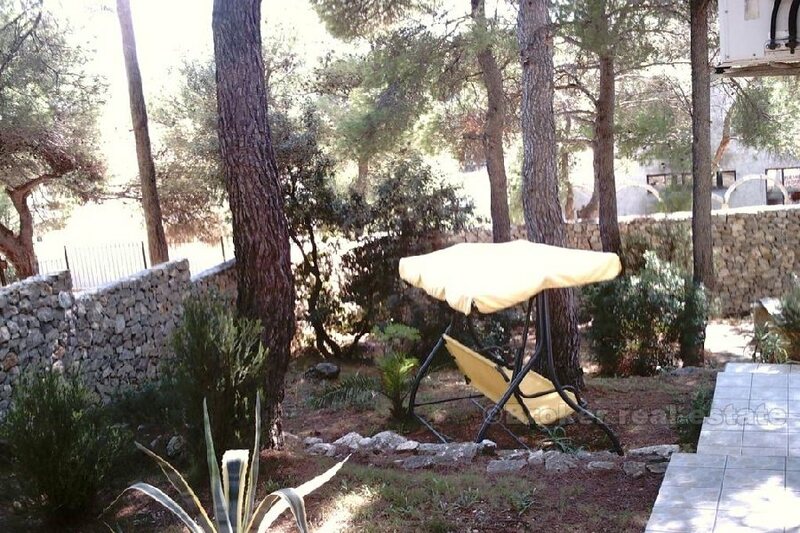 Detached house on the island of Vis, located in a quiet and isolated location. 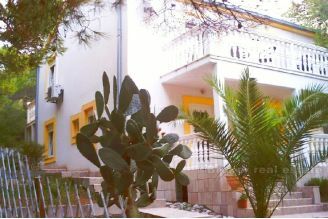 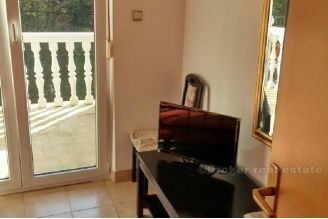 The real estate is spread over two floors, with a total of 150 m2 of living space. 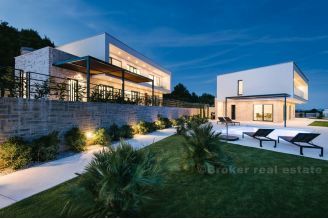 It is located on a plot of 535 m2. 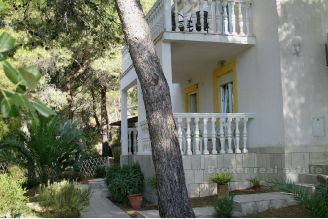 The property possesses all the necessary infrastructure as well as the parking lot. 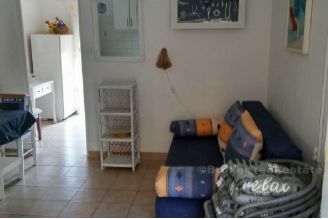 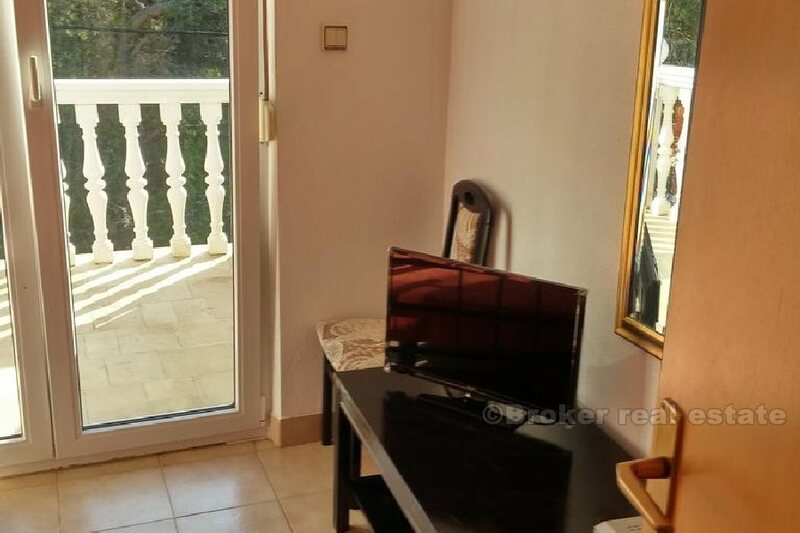 On the ground floor there are two bedrooms, living room, kitchen and bathroom, while the first floor consists of two apartments, each with one bedroom, kitchen and bathroom. 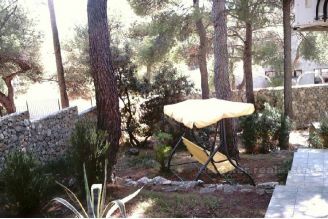 The cultivated garden offers a perfect place for vacation, peace and quiet away from the city noise.